This month I’m pleased to be a part of The Beehive, a quilt block tutorial series hosted by Alyce from Blossom Heart Quilts. 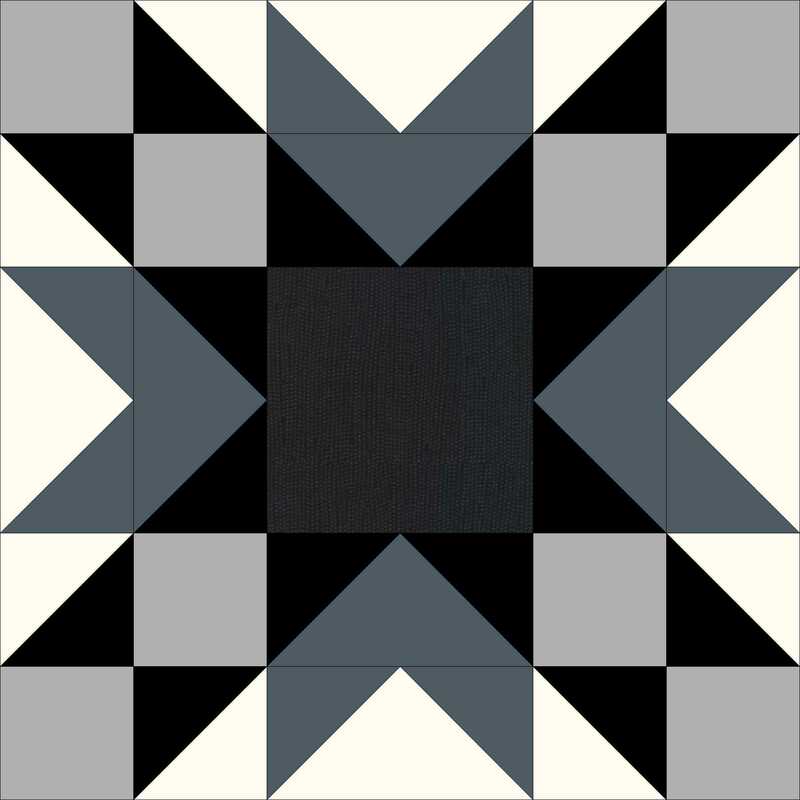 My block of the month is called Double Star, which finishes at 12″ x 12″. Be sure to hop on over to Alyce’s blog for the Double Star block tutorial, plus see what the block looks like in repeat, and check out Alyce’s version in an alternate colorway. If that’s not enough, there’s also an extra bonus for EQ users! 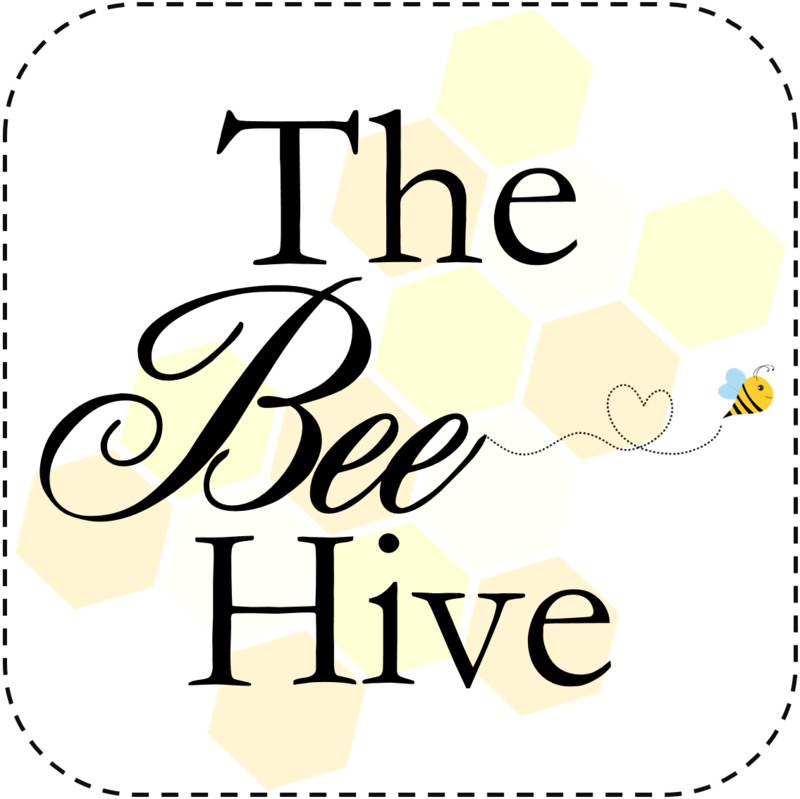 Click here for links to all of the Beehive block tutorials. I really like the Double Star Block and found the tutorial helpful but I was wondering where is the fabric requirements list? Thanks for a great looking block. Thanks Christa. Now that I have had another read of the instructions I like the “no waste” flying geese method. Very nice star! Love it in the greys and blacks too. Thanks so much for including the Electric Quilt project file! Reading your blog is a wonderful way to start the day. Wonderful block, in my bucket list of blocks to make! I saw these on Facebook earlier today. I think they’re beautiful.